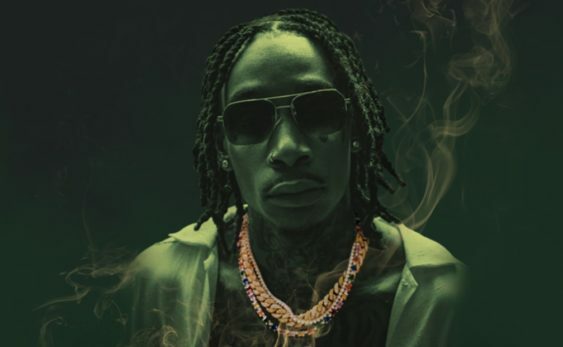 Complex Oakland presents Taylor Gang Takeover hosted by Wiz Khalifa + Special Guest on Tuesday, February 12, 2019, with support from DJ Truth | DJ J12 | DJ Gio and more. Doors open at 10 pm. Please note the event date was changed from Monday 2/11 to Tuesday 2/12.